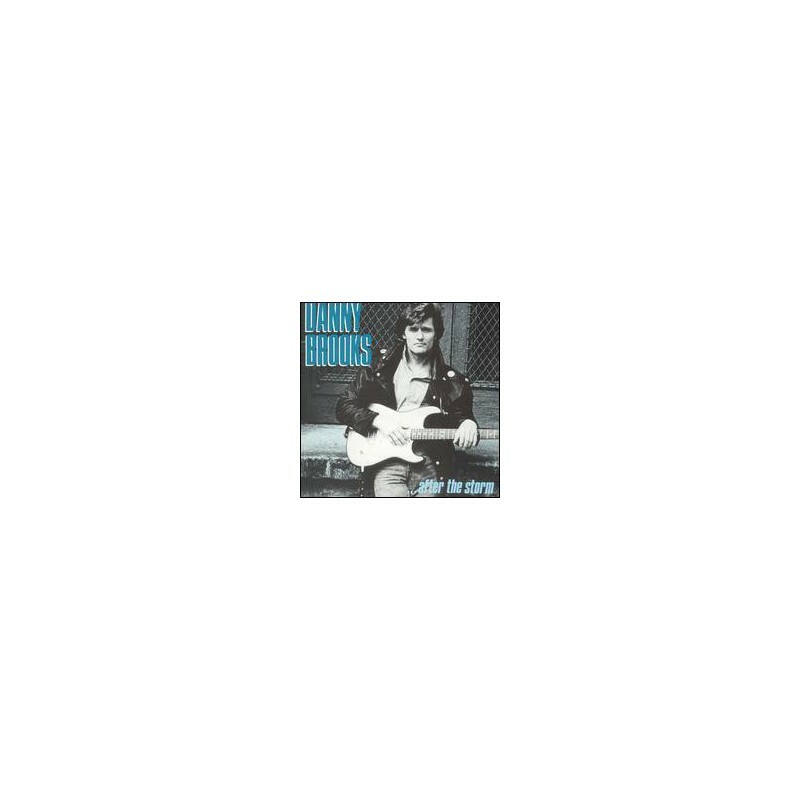 1990, Danny Brooks' active song writing and performing career has spanned almost three decades and has taken him across Canada and into the United States. 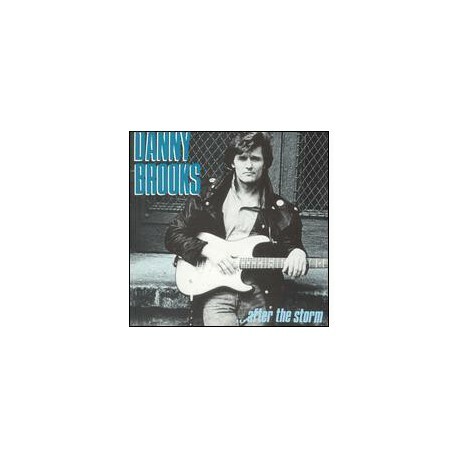 Danny's 1990 release, "After the Storm", netted him a Canadian Juno Nomination for "Most Promising Male Vocalist". It's a Southern Thing Classic Country Rock.